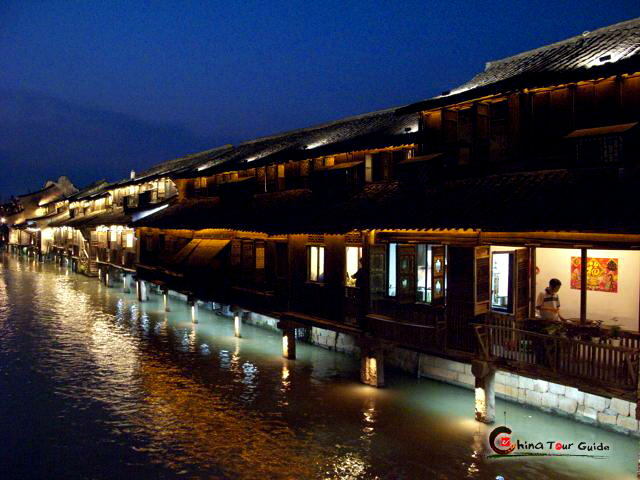 The Tea Museum is the only national tea museum in China. It is pleasant for everyone, and amazing for tea fans. The area is serene and relaxing. 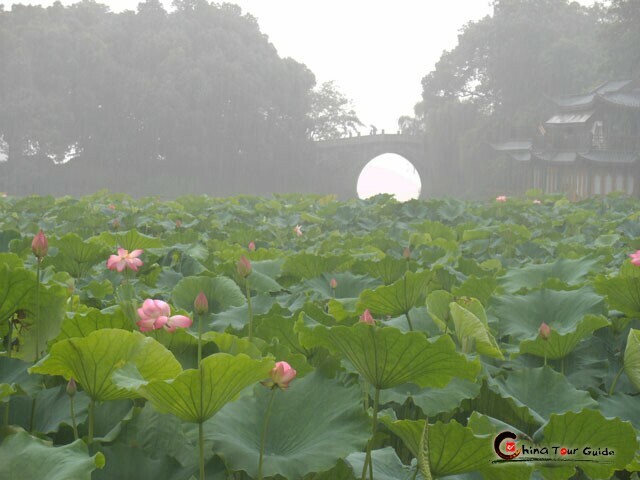 It is surrounded by groves of tea trees and the area is beautifully manicured. And there is a stream with small bridges running in front of the museum. The museum itself is a comprehensive one and has descriptions in English and Chinese. The museum is divided into mainly 5 sections. The first section talked about the history of tea from its prehistoric beginnings up till the present day. The second section talked about the six kinds of tea and their different varieties and where they are produced. There were examples of many varieties on display. 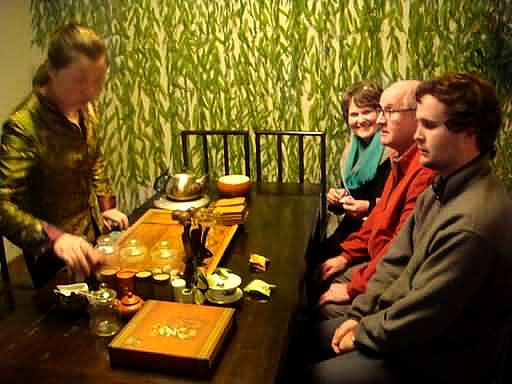 The third section talked about the processing techniques of tea and had examples of some of the machines used in produced Chinese tea. The fourth section is the antique tea utensils exhibition. 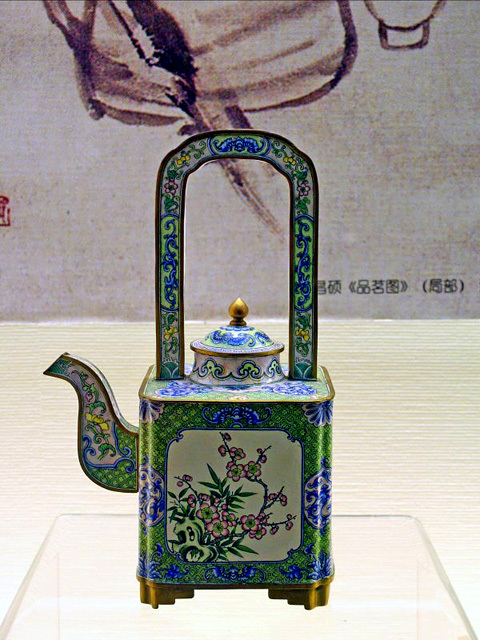 There were tea cups and pots from thousands of years ago until the Qing Dynasty on display. 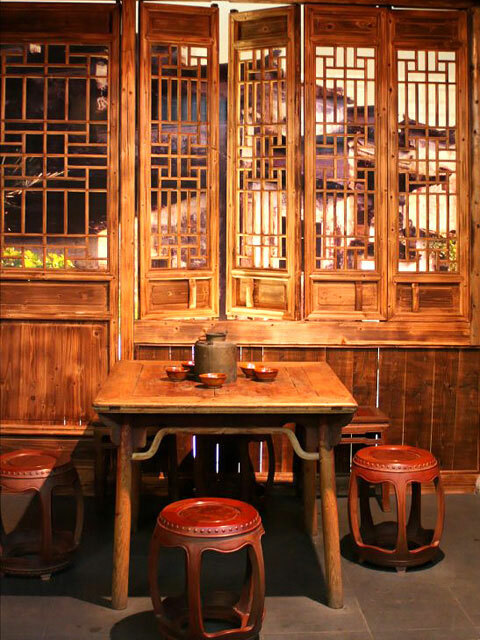 And finally, it is the tea house section where you can have different teas to taste, guided through it by a pleasant girl wearing traditional silk dress. Into tiny cups she poured tea steeped carefully for 30 or 40 seconds: oolong, green, one-leaf, pu-erh and jasmine, just to name a few. When ready, the tea is transferred to a glass pot so you can see it. And it is time to enjoy the good tea.